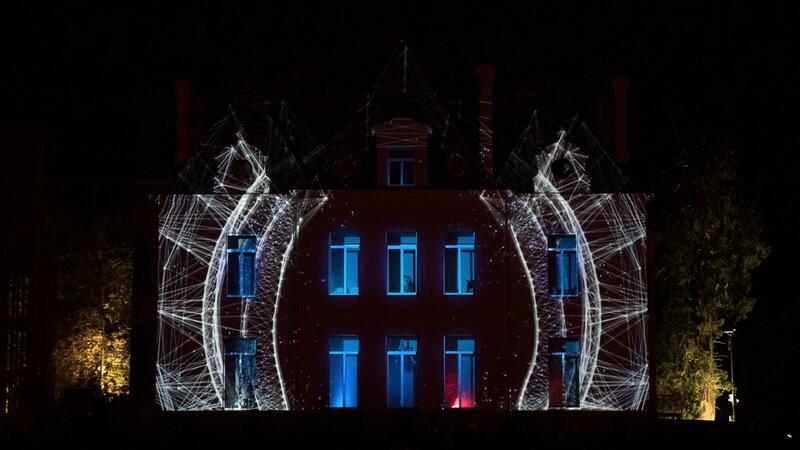 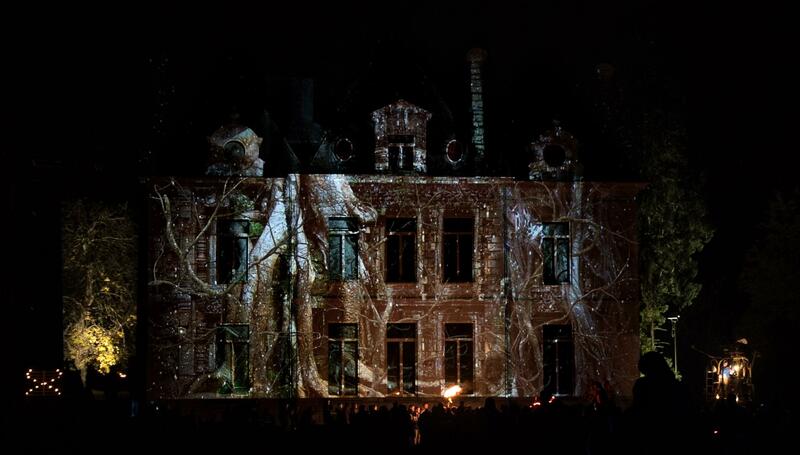 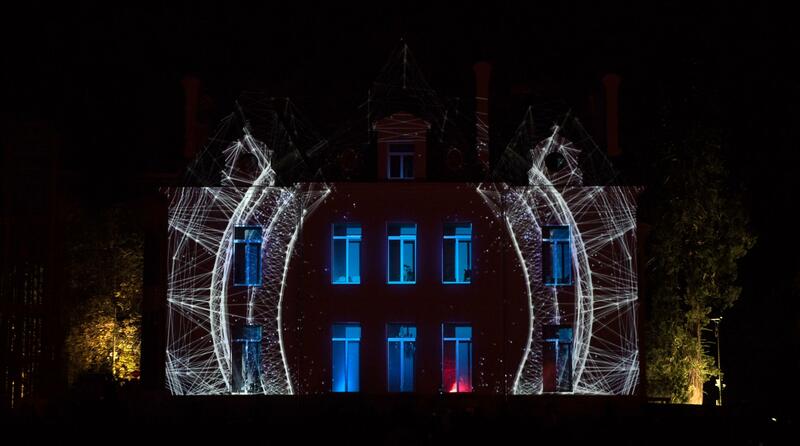 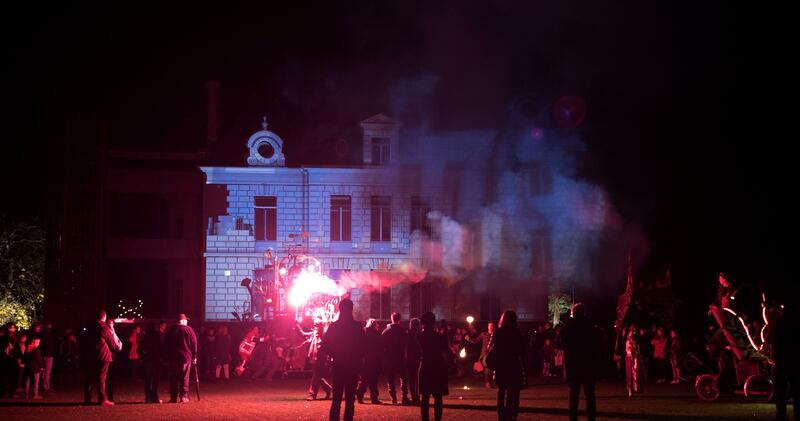 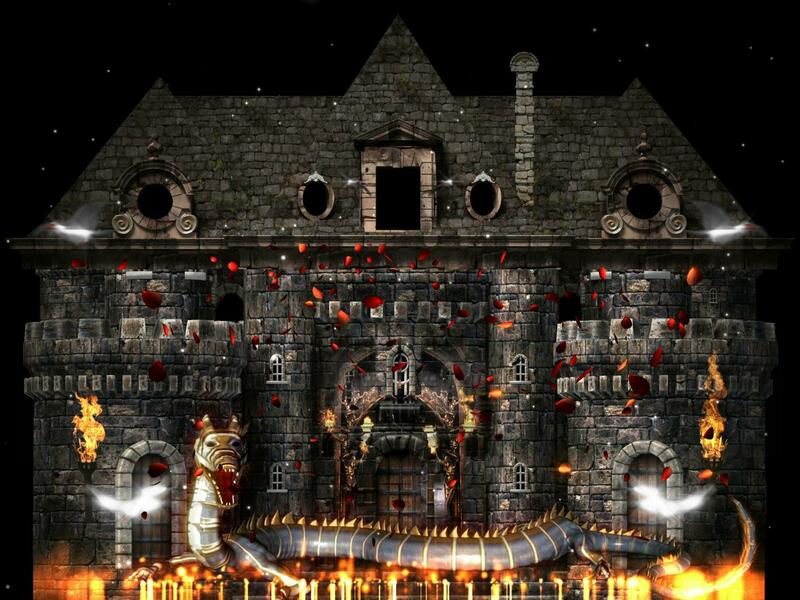 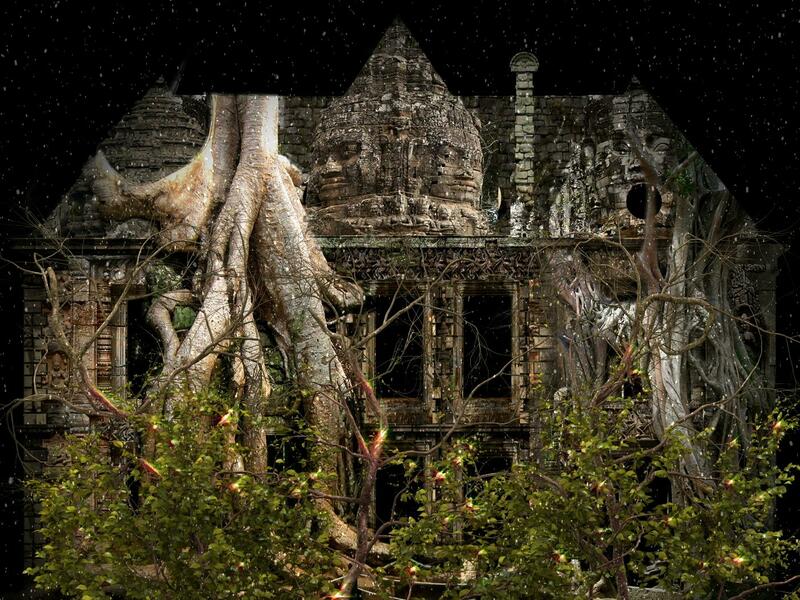 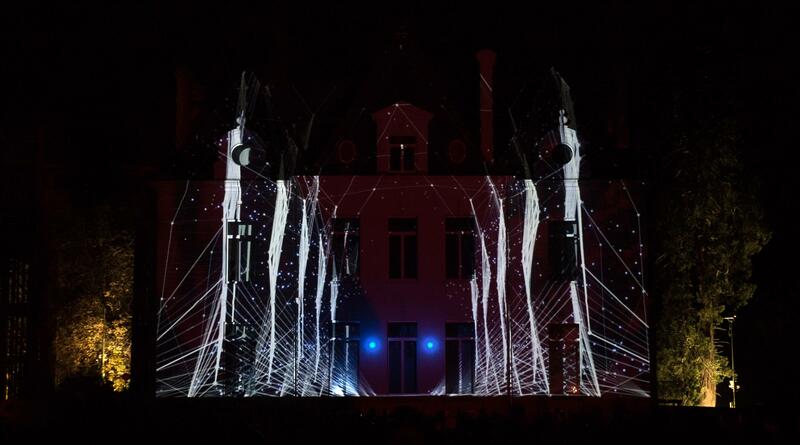 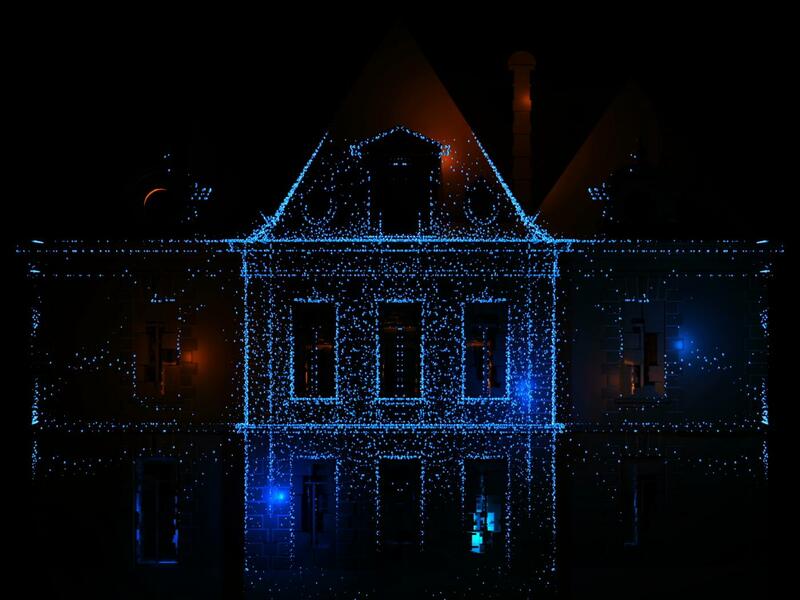 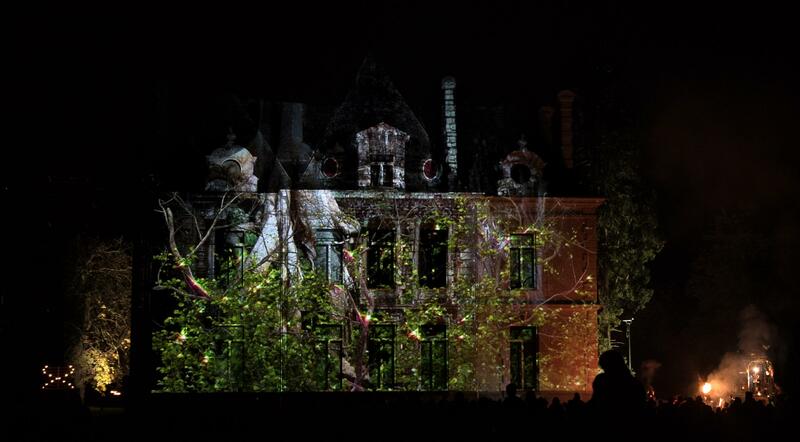 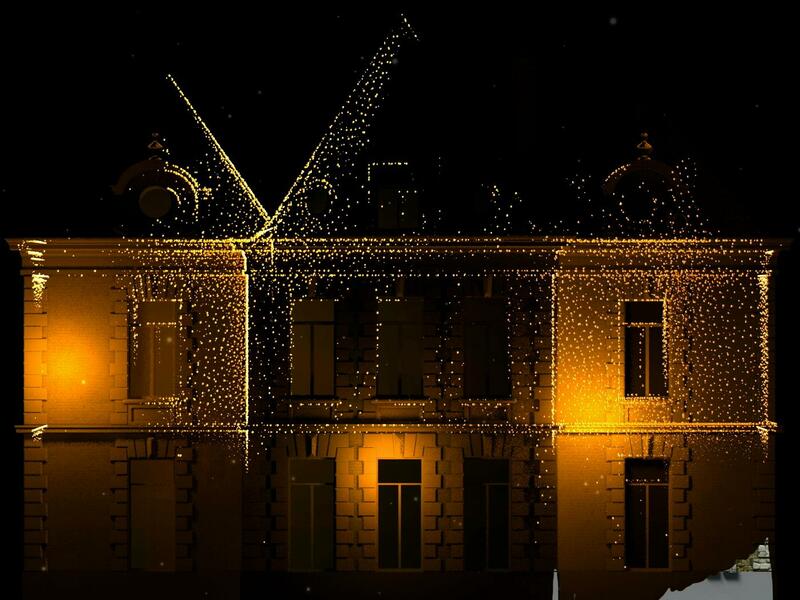 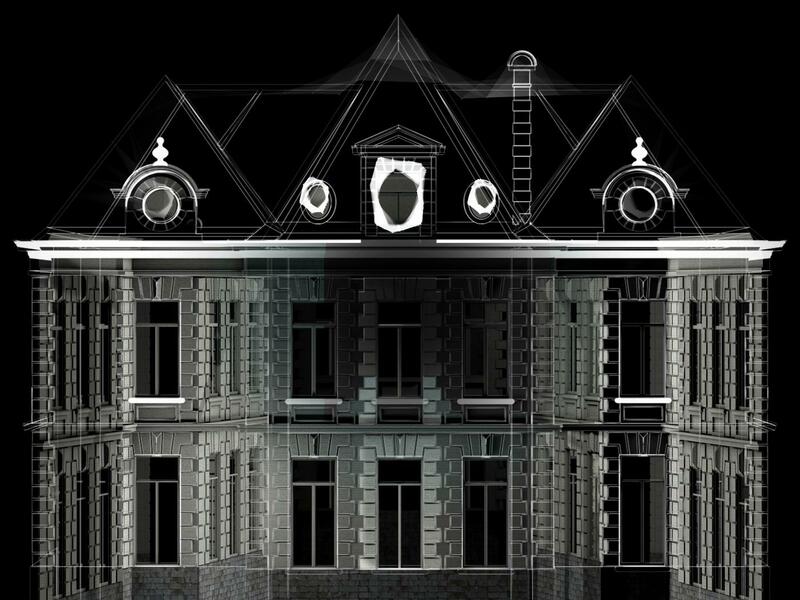 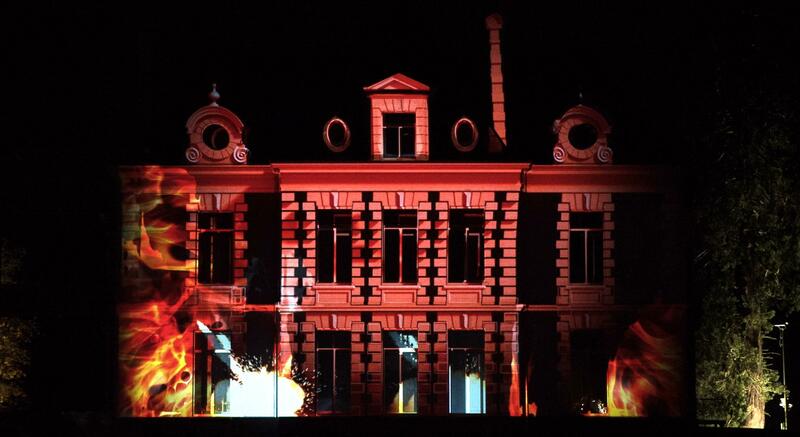 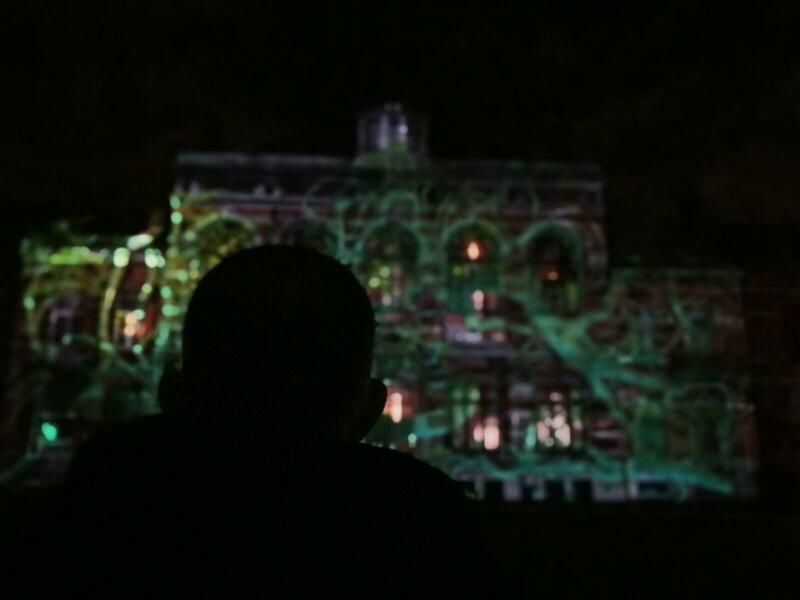 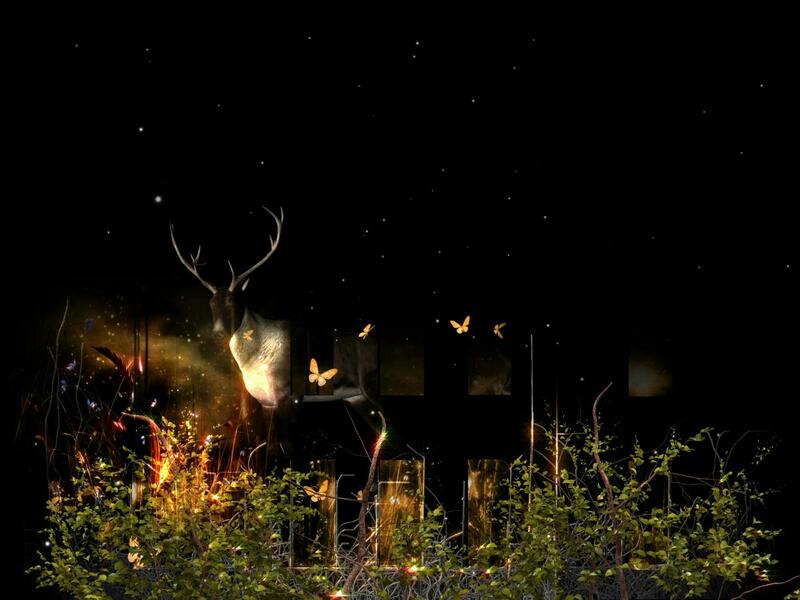 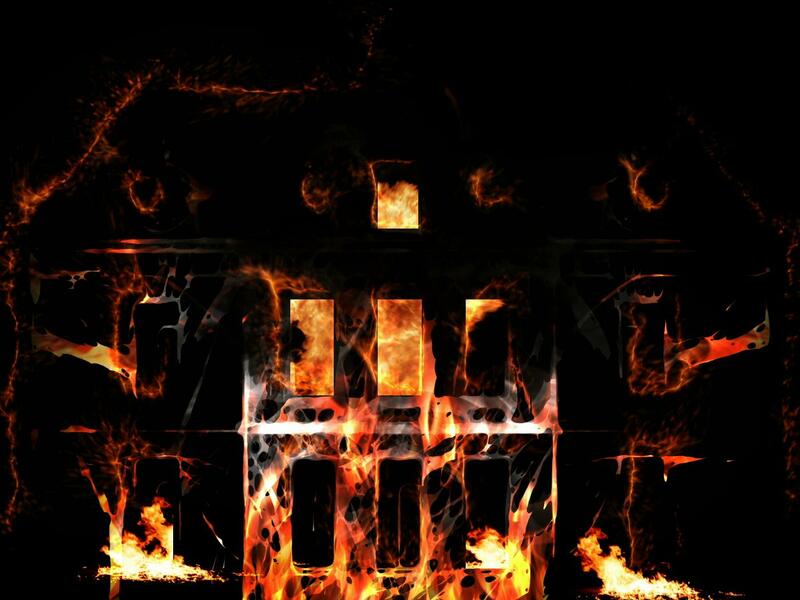 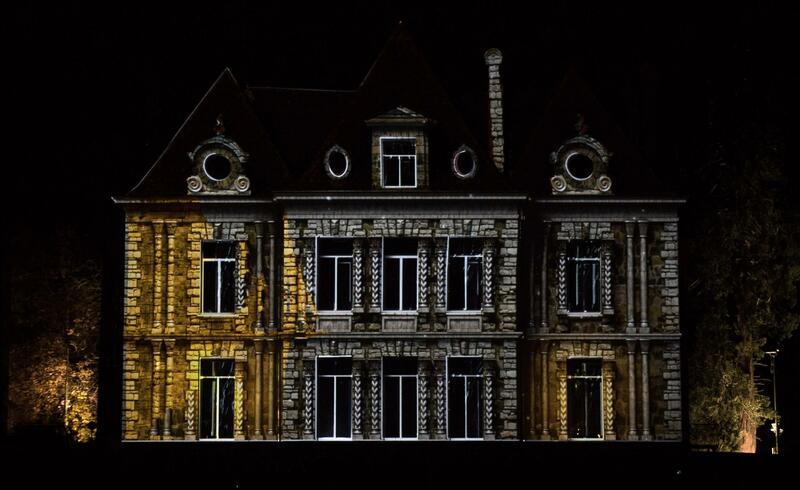 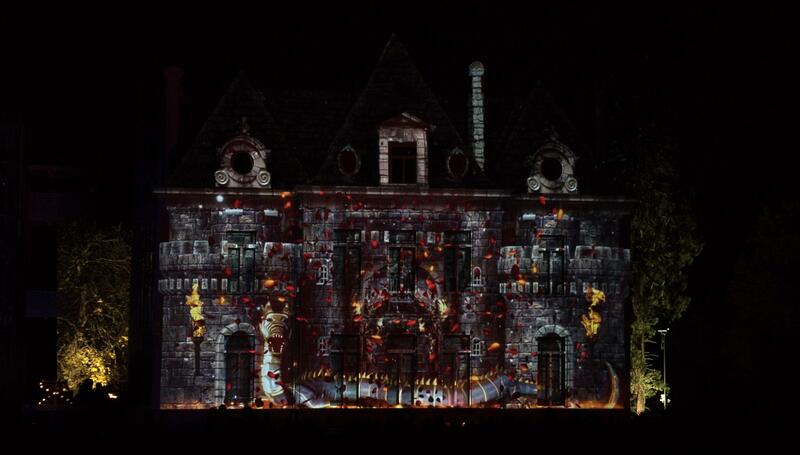 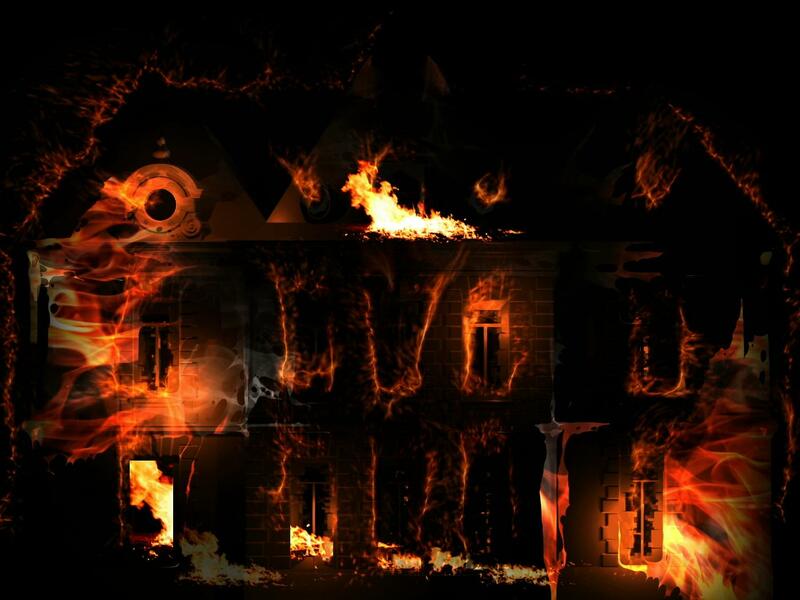 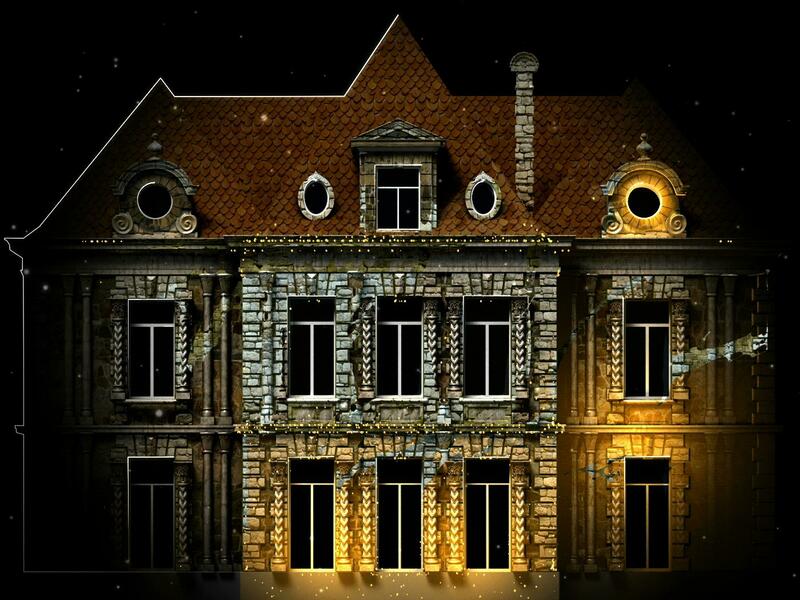 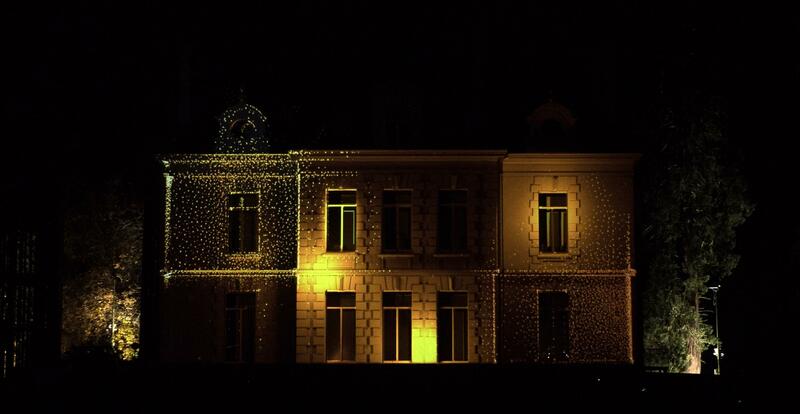 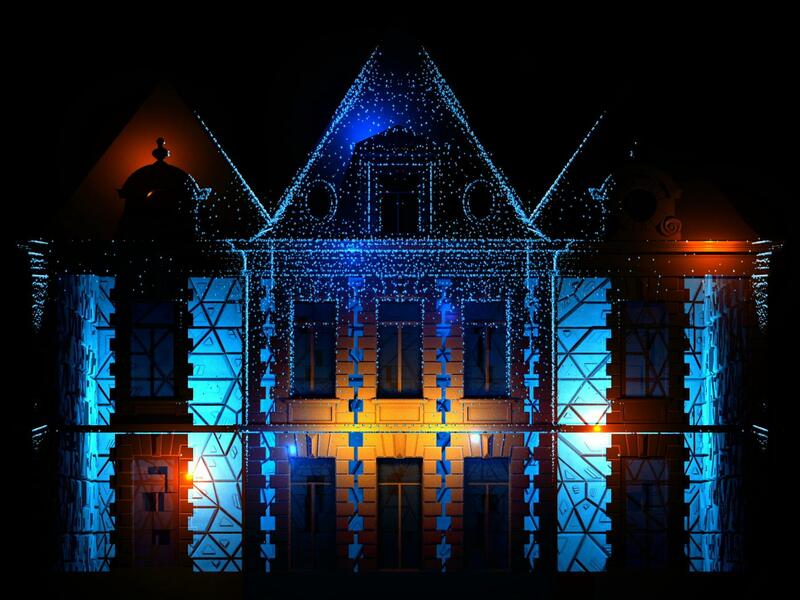 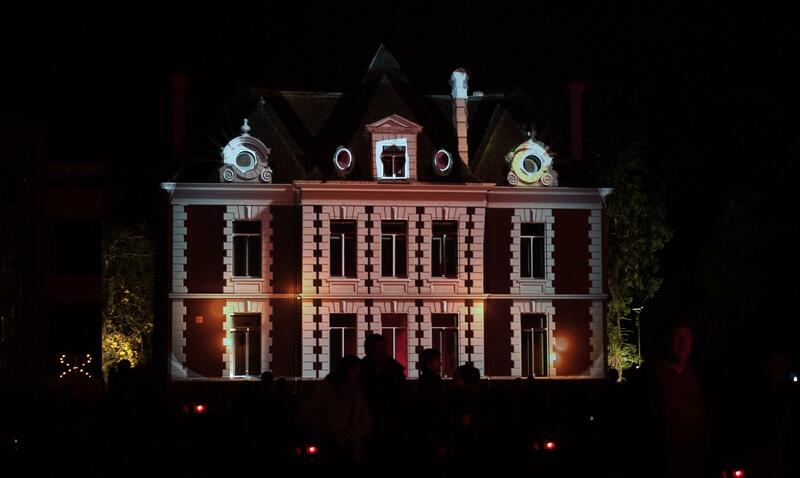 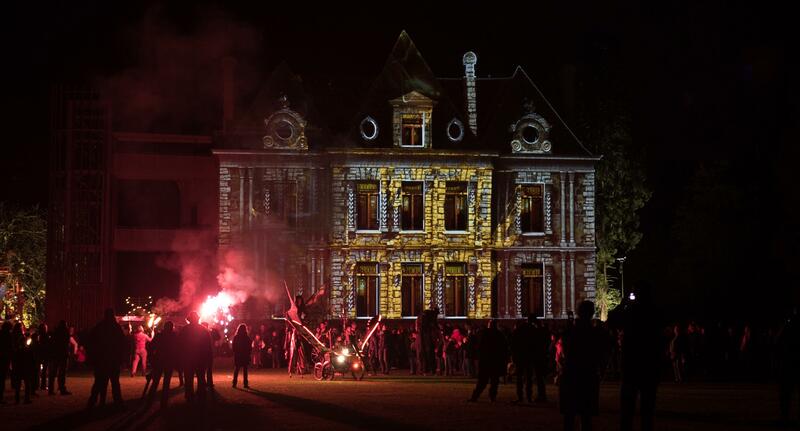 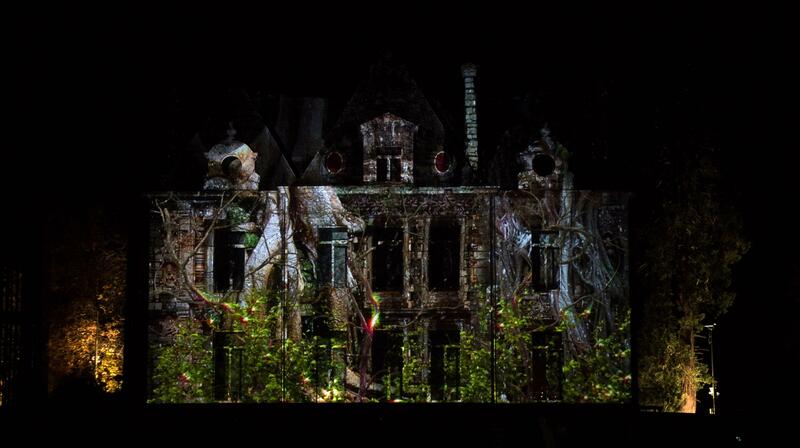 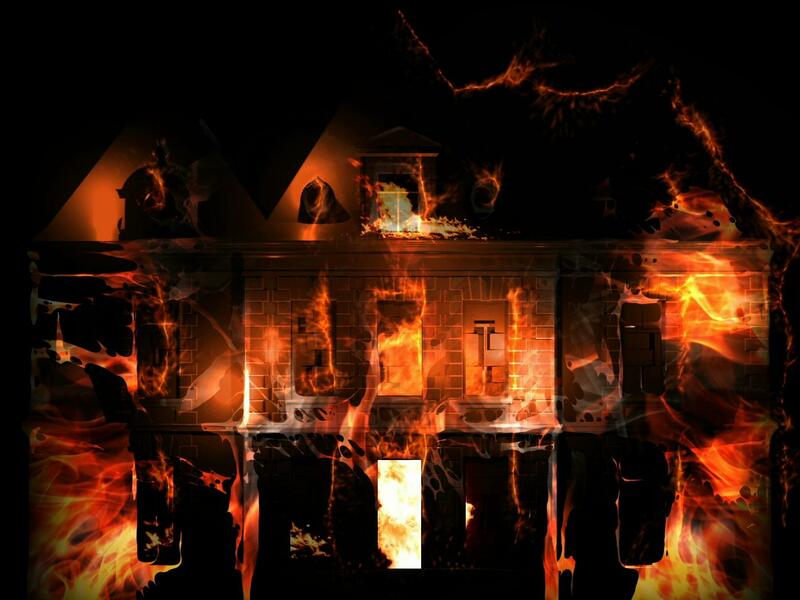 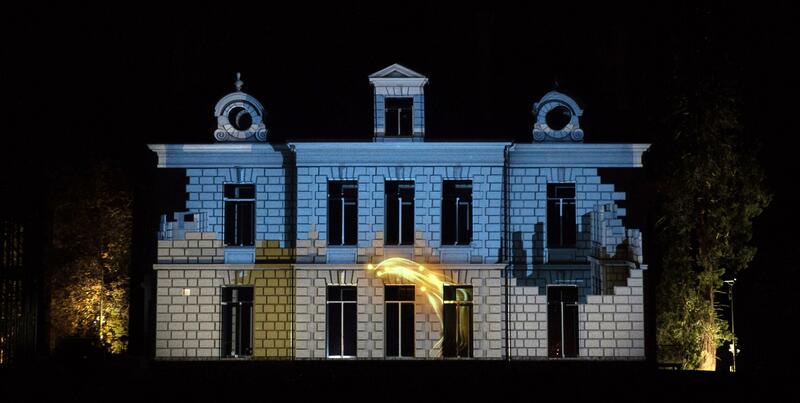 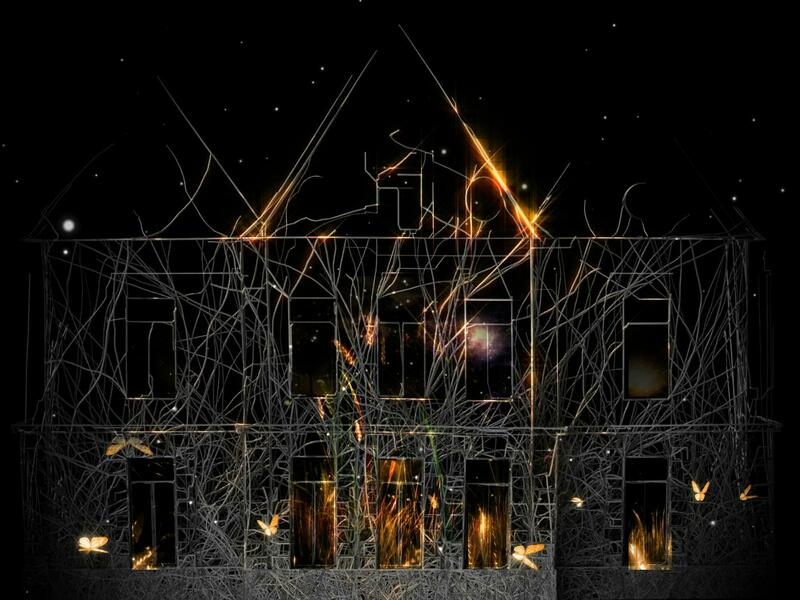 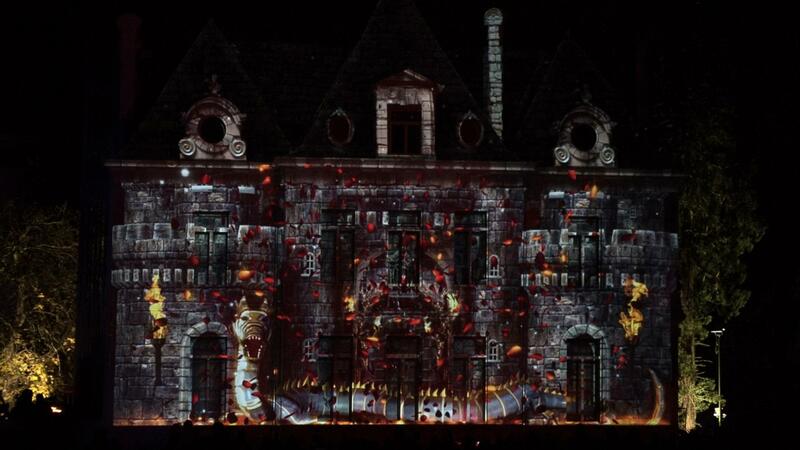 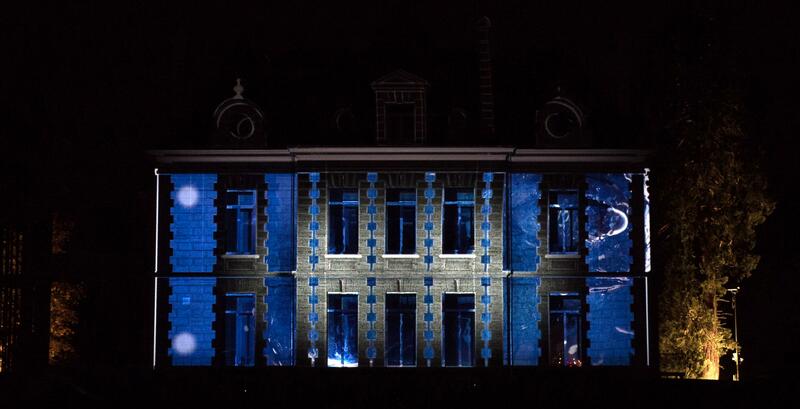 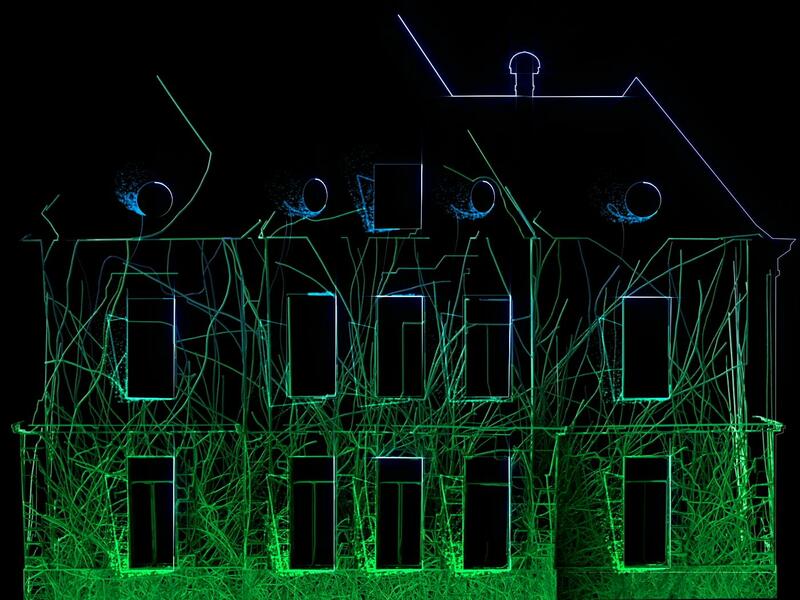 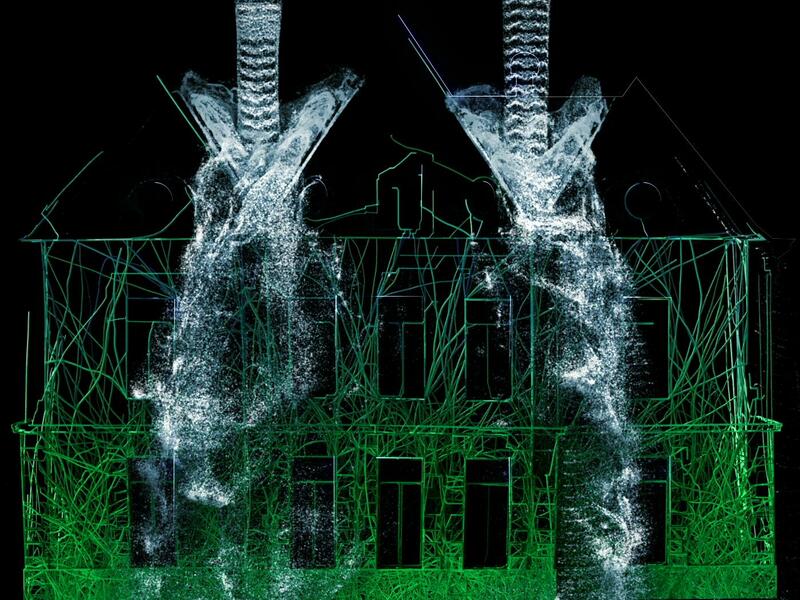 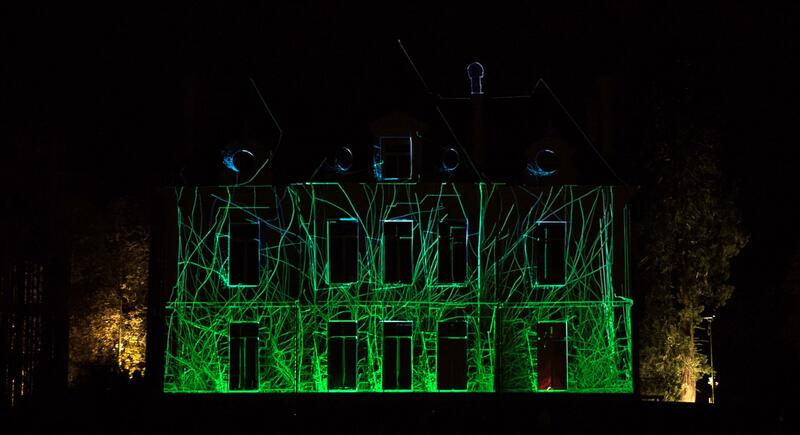 We carried out a video mapping performance on the façade of the castle of the Chevetogne Provincial Estate for the 10th edition of « La Nuit des Feux » reserved for the subscribers of the domain. 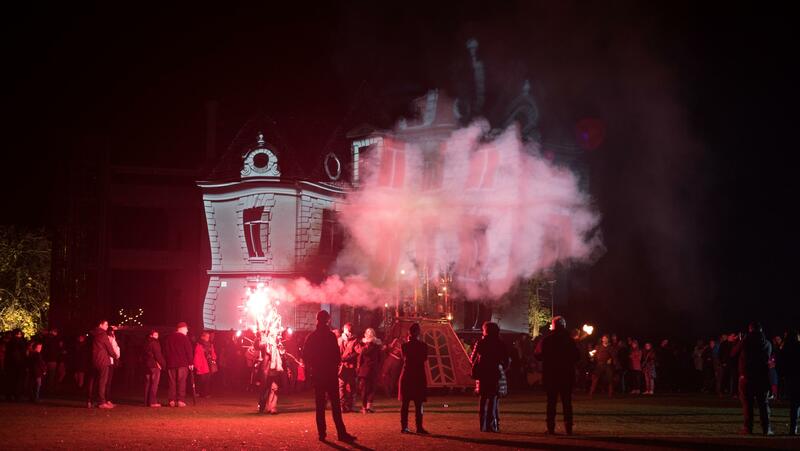 In complement with fireworks, jugglers, animations, installations and workshops, this magical evening has enthralled spectators of all ages and has magnificently closed the season. 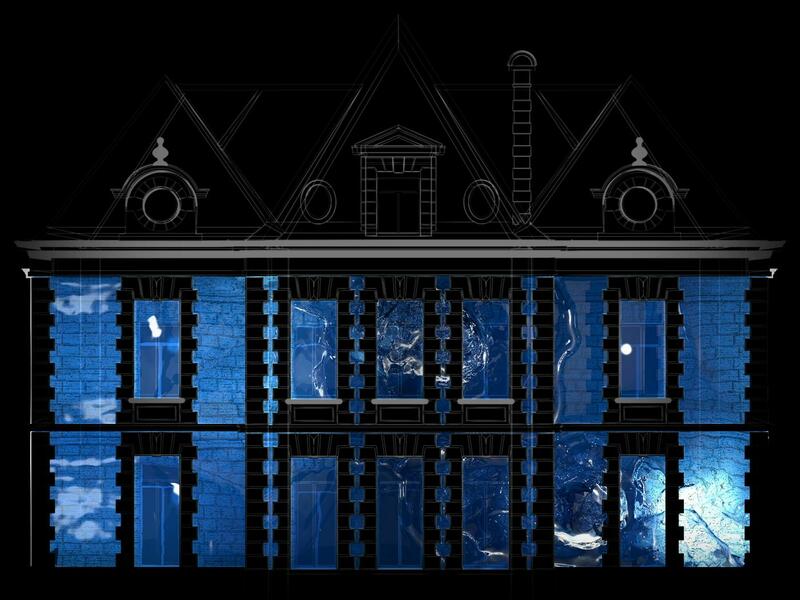 We also have re-proposed this show for the 11th edition.